Earlier this week, a local Berlin 12-year-old joined his family on a cruise from the German port of Kiel to the capital of Norway, Oslo. As the adults were engaged in talking, he decided to watch a few videos on his mobile phone. Only problem is that roaming charges, which have been streamlined in Europe and are similar in any of the 28-countries of the union, do not apply when out on the high seas. 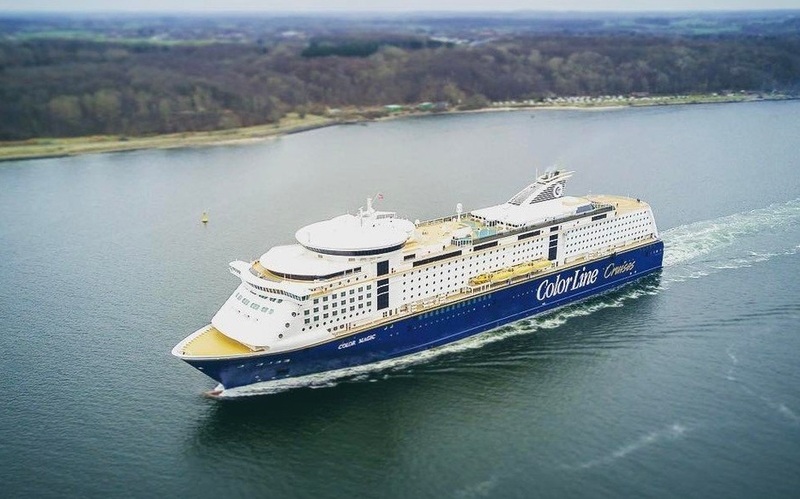 For the period that the cruise ship was out of German waters and not yet into Norwegian ones, the phone switched over to a satellite connection, which charged him a whopping €12,500 for 500 megabytes of data usage. The unwelcome surprise his parents found on their bill when returning home was such a shock that they decided to hire a lawyer and tell their tale in the press. Others also came forward with similar tales of roaming charges experienced on Scandinavian cruise ships of operator Color Line. To that effect, and to avoid further embarrassment, the managing director of Color Line, Mr Dirk Hundertmark contacted the operator and negotiated to have the charges reduced to €5,000. The cruise line operator, which also offers Wifi packages on board, stated it would explain roaming charges better for future travelers.